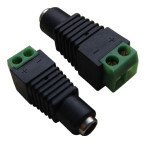 Connectors and BNC’s Supplying Trade, Industry and the public. 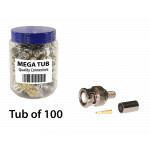 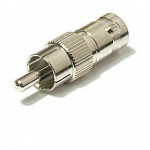 Most CCTV and CCTV cameras supplied from stock. 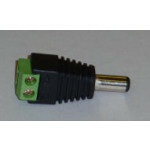 Next day UK and Ireland also available. 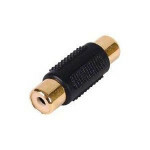 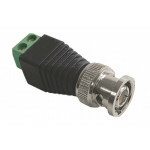 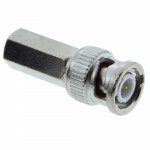 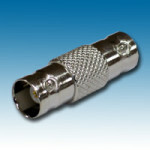 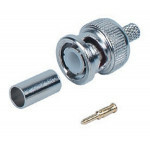 This connector has a T-Strip connection for simply and easily wiring a BNC plug to your AV cable.